Superintendent Rob Manahan has convened the Peninsula School District facilities planning committee to assist in evaluating opportunities and with current facilities to reinforce the district’s goals and vision for the next 50 years. 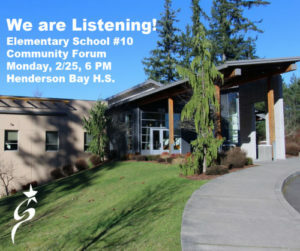 The work of the committee will include an exploration of best practices in learning environments, an evaluation of how our current facilities meet the needs of our current and future scholars and an assessment of how the district’s resources could be reimagined to support the broader community, as well as in-depth listening sessions with focus groups. The committee has over 40 participants and includes representation from a variety of community, business, government, law enforcement, parents, grandparents and educators. The process is facilitated by Rebecca Baibak, Integrus Architecture. 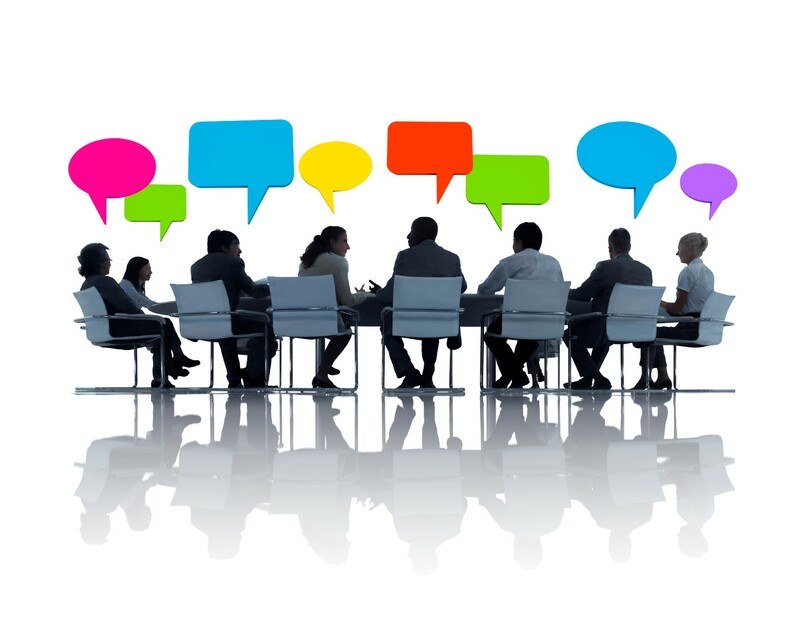 The role of the committee members is to be listeners, learners and ambassadors to share out and bring back information from the groups they represent. The first meeting participants heard about the past 50 years of our schools and current practices and needs to reimagine learning environments that allow for collaborative spaces, project based learning, multiple use areas and family and community engagements. The second meeting continues with that theme and reported back key themes from the first session from all the small groups including input from educators in buildings. These included good lighting, spaces for interdisciplinary learning, energy efficient buildings, limit use of portables, spaces for students to work and socialize with peers, as we as develop personalized relationships with adults, support more hands on learning, minimize operational and maintenance expenses, and reflect the unique programs and needs of the community. 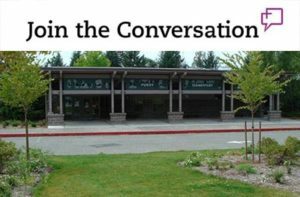 Next meetings will include discussion of our current facility challenges and learning about school financing for remodeling and new building projects. 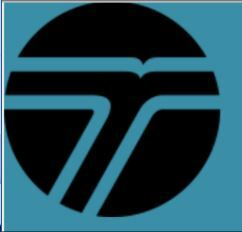 The work of the committee will continue through June with the hopes of making a broad recommendation to the board about possible next steps for consideration. These could include a variety of options to include remodeling current, new building(s), or some combination. Superintendent Manahan has been very clear, this is a complex learning process and he’s deeply engaged in the exploration of all possible options.